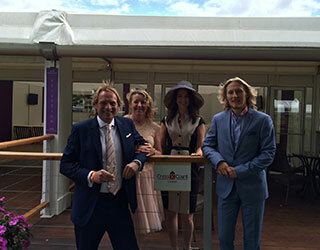 On Saturday 16TH August 2014 all staff, partners and siblings were invited to Newmarket to enjoy the racecourse annual family fun day. 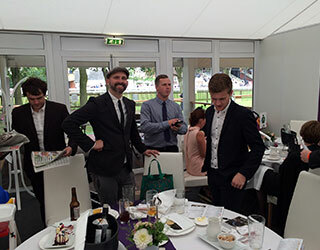 From our private marquee located on the winning post, guests were able to enjoy a sumptuous buffet luncheon accompanied by fizz, fine wines, beers and soft drinks. The sun shone, the younger members enjoyed the funfair and face painting and there was even the odd winner! It truly was a family day to remember!